On today&apos;s Daytime Confidential podcast Luke Kerr, Jamey Giddens, Jillian Bowe, Sara Bibel and Regan Cellura make their 2015 Daytime Emmy Winner predictions. Find out who they think should win and who will win the night&apos;s biggest prizes in Outstanding Lead Actor and Actress, Outstanding Supporting Actor and Actress, Outstanding Younger Actor and Actress, Guest Performance and Outstanding Drama Series categories. 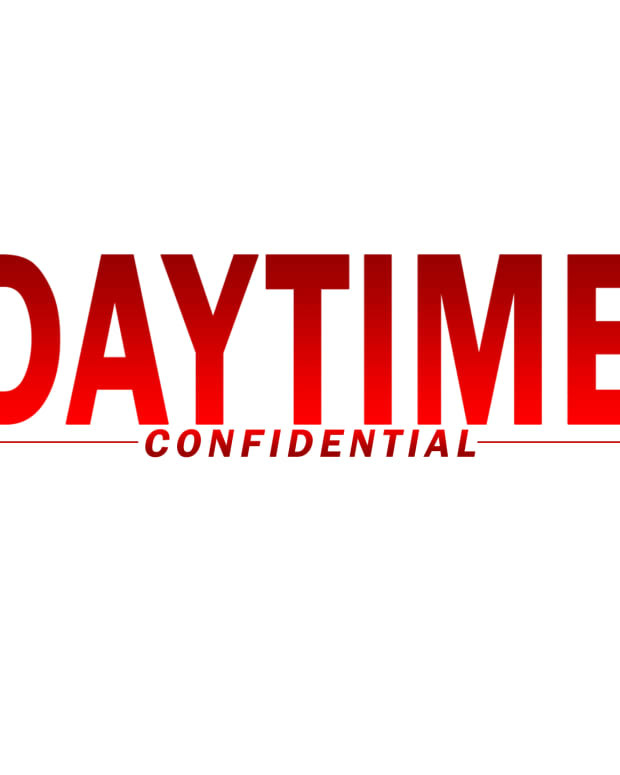 Take a few minutes to fill out the two Daytime Confidential listener surveys: Daytime Confidential Podtrac Survey. If you really love surveys, fill out this one too!